Lakeshore Records will release a soundtrack album for the documentary Inventing Tomorrow. 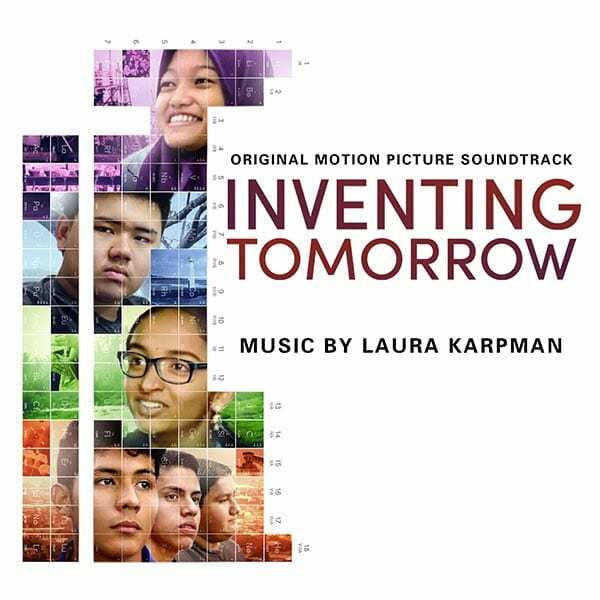 The album features the film’s original music composed by Laura Karpman. The soundtrack will be released digitally on September 28, 2018 and is now available for pre-order on Amazon.